Solomon’s prayer in 1 Kings 3:6–9 reveals a lot about his mindset during this stage of his life, giving us a glimpse into his attitude toward himself, his job, and God. Though he’d initially sought a life of godly wisdom, Solomon was negatively impacted by his wealth and power, disobeying God’s regulations and marrying women who served other gods. In this passage, we see the outbreak of war in Israel. It was not only a war of politics—it was also, at least at the outset, a war of faith. There are many paths by which we can become deaf to God. Ahab’s life (and death) warns us against such a route. 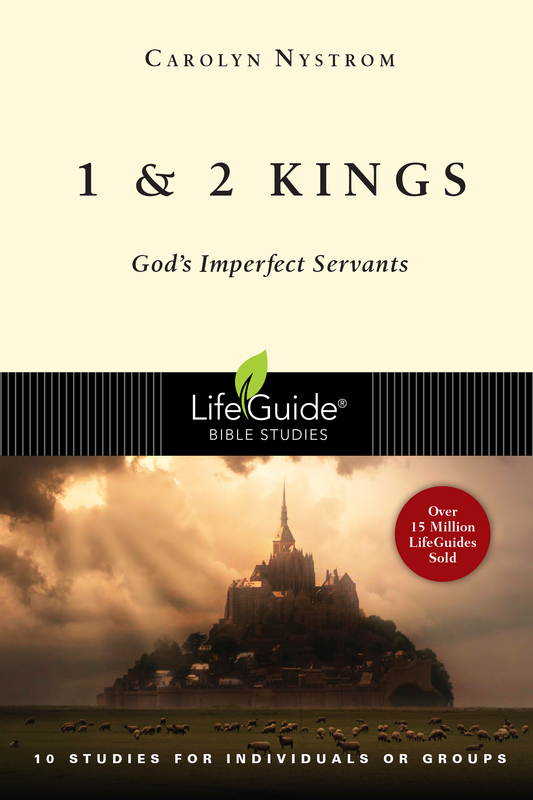 When Judah and Israel went to war, King Ahaz sought help in the wrong place. King Hoshea was Israel’s last king, ruling until the nation was conquered by Assyria. Israel’s defeat was tied to God’s punishment for their idolatry and unfaithfulness. As he faced danger, threats, and taunts, Hezekiah, king of Judah, turned to God in prayer. Manasseh, Hezekiah’s son, did not follow in his father’s footsteps. Under his rule, the nation returned to idolatry and the worship of false gods. Josiah, Manasseh’s grandson, began his rule at eight years old. He instituted spiritual reforms, seeking to honor God’s laws. King Zedekiah’s did evil in the eyes of the Lord and under his rule, Jerusalem fell to the Babylonians. Carolyn Nystrom has written more than eighty books, Bible study guides, and children’s titles. In addition to actively serving in her church, she has been a foster parent, an elementary school teacher, the stated clerk of her Evangelical Presbyterian Church presbytery, and a book editor.